Casual-dining chain P.F. 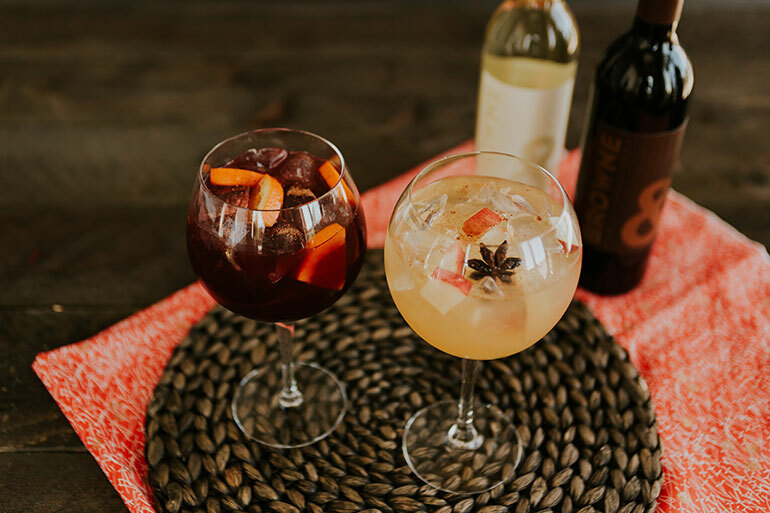 Chang’s China Bistro is offering several sangria varieties during the holidays. For several years now, bartenders across the country have been honing their skills at making bitters and shrubs, upgrading their fresh juice programs and crafting their own fortified wines, all while creating cocktails with exquisite finesse to meet the rising standards of their customers. With such good ingredients, the booze itself is sometimes secondary. That’s one of several reasons why operators are turning to cocktails that pack less punch. Low-ABV, or alcohol by volume, cocktails allow customers to drink more without getting drunk. They also give creative outlet to bartenders at restaurants without full liquor licenses, and can be better for pairing with food, according to many bartenders. 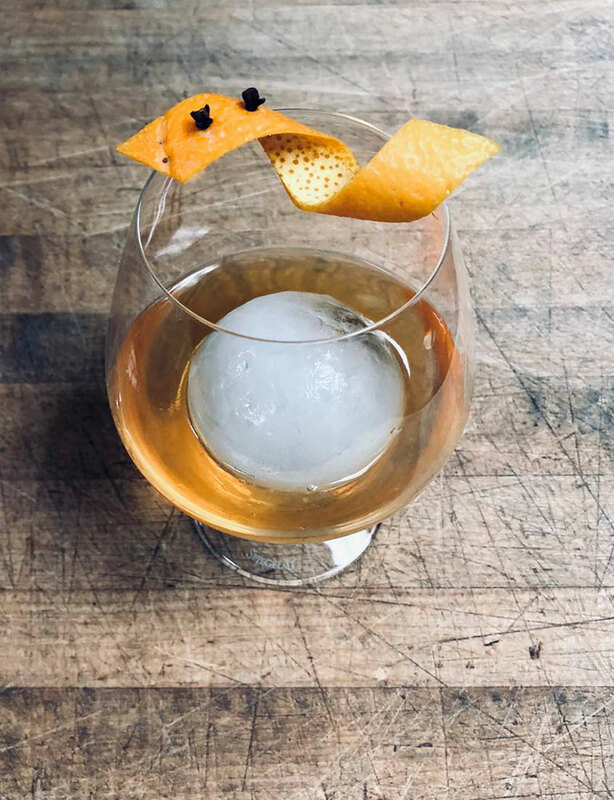 “One common misconception on the low-ABV end of things is that they might not be as interesting or impactful [as full-strength cocktails], both in flavor and in ‘getting the job done,’ but that’s where they’re wrong,” said McLain Hedges, co-founder of RiNo Yacht Club in Denver. One approach Hedges takes to paring back the alcohol level in his cocktails is to replace half of the drink’s base spirit, such as gin or whiskey, with something less potent that will also bring a different flavor into play. “These low alcohol spirits and wines … help to carry and lift the flavors up, add length, depth, acidity, bitterness and so much more,” he said. 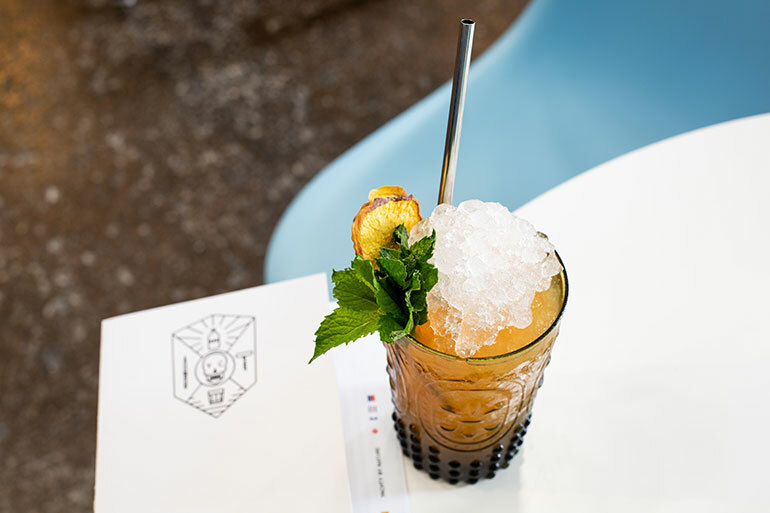 For example, for the Federal Ave. Swizzle, he cuts gin with an equal amount of sake and mixes that combination with coconut water, turmeric juice, lime juice and his Eastern Medicine Syrup — a simple syrup with turmeric, ginger, kaffir lime leaves, lime zest, spent green tea and rosewater. The cocktail is $12. Adam Monette, managing partner of Flagstaff House in Boulder, Colo., said low-ABV cocktails are a great way to start an evening. “They won’t wreak havoc on your taste buds the way higher alcohol items will,” he said. So instead of making a classic Negroni — equals part Gin, Campari and sweet vermouth — he offers the Negroni Sbagliato, or “incorrect Negroni,” for which he uses boutique sweet vermouth and replaces the gin with Prosecco. That drink is $12. 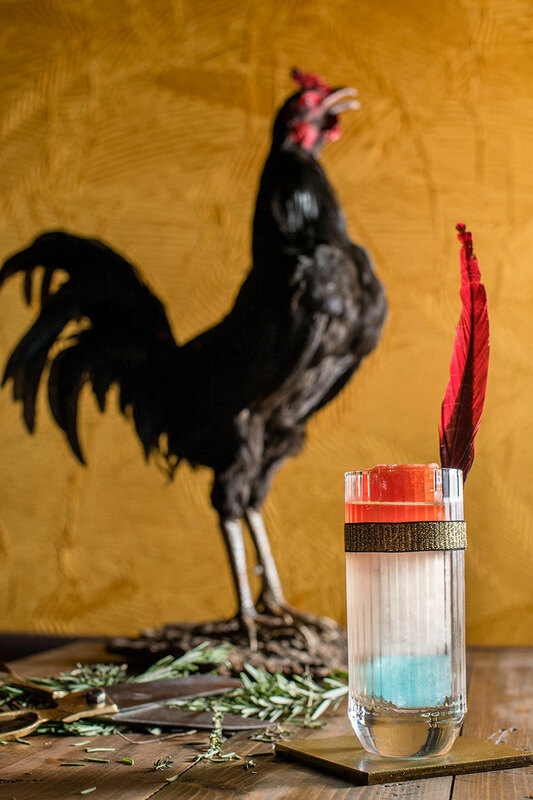 Cocktails highlighting local ingredients also tend to work better when they’re not too strong, according to Sean Umstead, who plans to open a locally focused cocktail bar named Kingfisher in Durham, N.C., early next year. “I think it often makes for a more creative, complex cocktail if it’s not centered on a high-proof spirit,” he said. Umstead’s working on a cocktail using ginger from a local producer, who juices it and makes a kegged ginger ale. The bar operator said the soda is delicious when mixed with a sesame-washed rum that Umstead makes, but it tastes better if he uses just three-quarters of an ounce of the spirit. “The ginger just shines through better,” he said. David Mor, beverage manager at Cindy’s at the Chicago Athletic Association hotel, said low-ABV cocktails are great ways to showcase the versatility of aromatized and fortified wines such as vermouth, quinquina and sherry, as well as sake. He uses a 40-proof gentian liqueur along with junmai ginjo sake and Champagne in a cocktail he calls Toast. 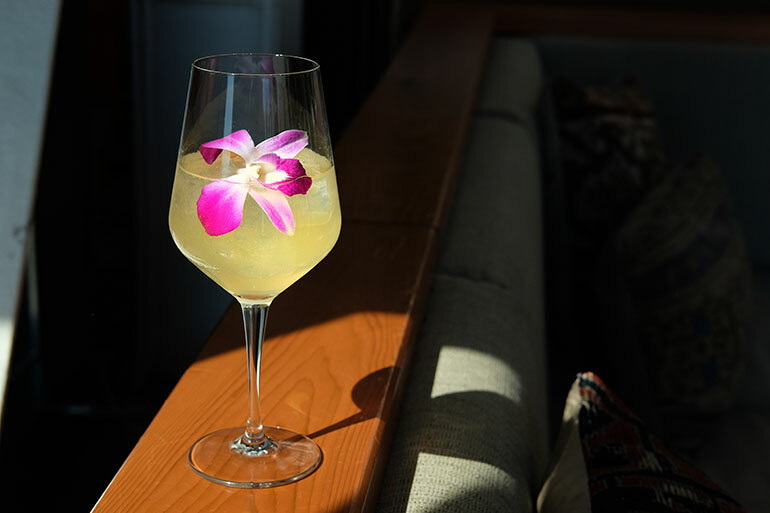 That cocktail, priced at $22, is garnished with an edible orchid on which Mor places two drops of concentrated matsutake mushroom aroma. Ted Gibson, lead mixologist and bar manager of The Pony Room at Rancho Valencia Resort & Spa in San Diego, said the move toward lower-ABV cocktails points to a trend of growing sophistication on the part of the American drinker. So he offers drinks like the Puttin’ on the Spritz, $14, which is made with Champagne, sweet vermouth, ginger, citrus and a spiced pear liqueur. But low-ABV cocktails don’t need to be particularly intellectual, nor do they need to be made with unusual ingredients. Consider sangria, made with wine, fruit and often a bit of stiffer spirit such as brandy. The traditional red sangria, offered year-round, has Merlot, orange vodka, orange juice and cranberry juice. It’s shaken and topped with a compote of strawberry, orange and cherry. To that end, she has introduced two premium sangrias for the holidays that are being sold for around $12 to $13, instead of around $9.50 for the regular one. Both of the premium sangrias use the Browne Family Vineyards wines introduced last year. The white premium one is a Riesling blend mixed with vermouth, apple juice and orange blossom honey water, shaken and topped with grated cinnamon, apple chunks and star anise. The red is a Merlot blend with amaretto, brandy — which Melton said brings out the wine’s warmer fruit tones —blood orange purée and orange juice. It’s shaken and topped with grated cinnamon and orange wheels. A sangria variation also is being offered at the western Manhattan location of Tim Ho Wan, a dim sum chain based in Hong Kong with two locations in New York City and one in Honolulu. Locations are slated to open in Las Vegas and Irvine, Calif., next year, according to the chain’s web site. The Pink Po, priced at $8, is a blend of a rosé wine that has long been popular at Tim Ho Wan’s East Village location in New York City, mixed with lychee juice and garnished with a lychee. Dina Iong, the bartender who developed the drink, said she was looking to introduce an East-meets-West drink to her customers at the restaurant, which doesn’t have a full liquor license. Jan. 15, 2019: This story has been updated with the correct name of Flagstaff House's managing partner, which is Adam Monette. This story has been updated with the correct name of the Chicago Athletic Association hotel.